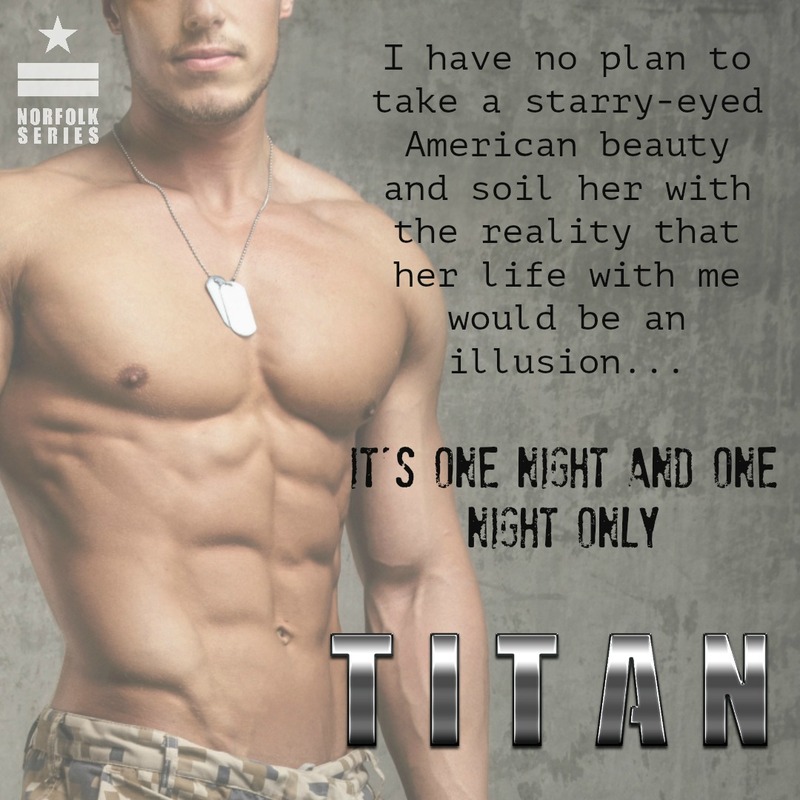 We're celebrating the release of TITAN by MJ Fields! One-click this beauty today! Not all officers are gentleman — some are villains. Not all protectors care for your heart — some shatter it. He was all of that and more. One look at him and something inside of me woke from a three-year slumber. One realization and I knew I would never be able to unleash that desire. My world started to crumble. Fear crept in and I knew I needed Titan more than I could ever admit, or I could lose everything I have worked so hard for. We fell in love — in the cruelest of ways. *Titan can be read as a stand alone, but if you love a series, start with Irons, then read Shadows. Amazon international, Nook, iBooks, Kobo and more! Every time I read a book by M.J. Fields, I think she can’t top her last book, but she proves me wrong every time. Titan just might be my favorite character yet. Tanner Titan has been through hell and back. He’s facing a decision that could end his career. Tanner is strong. He’s seen things that no one should see. He’s done things that no man should do, but in the end, he’s a good man. He’s an honorable man. When he does his best to push everyone away, there is one person who won’t let him do that. Dr. Laurie O’Neil. I loved her courage. I loved her strength, but most of all I loved that she was not afraid of Tanner and his anger. I loved the heart in this story. I loved the fight. I loved the spirit of this story. I loved falling in love with Laurie and Tanner. I loved learning more of the backstory with these characters. I loved watching Laurie and Tanner become each other’s world. I loved Tanner’s heart and Laurie’s take no crap attitude. This story was more than I bargained for. It was a story that made me look at this series with new eyes. It made me fall in love again with all these amazing characters. It made me want to find a Tanner, then I remembered I already have a Tanner. I loved getting to see everything through M.J.’s words. Please check out this amazing book…you may also find a great character who touched my heart so incredibly much!